The manufacturer Azizoghly got inspired from a music festival in Tennessee, US, when he went there on a road trip. 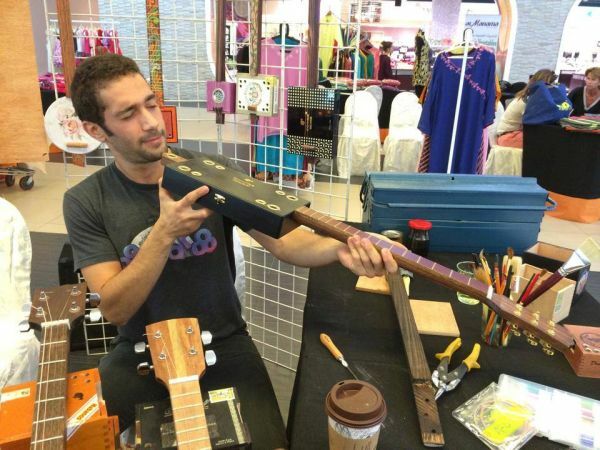 So he decided to convert scrap wood, available from family’s fiber-glass factory into musical instruments. 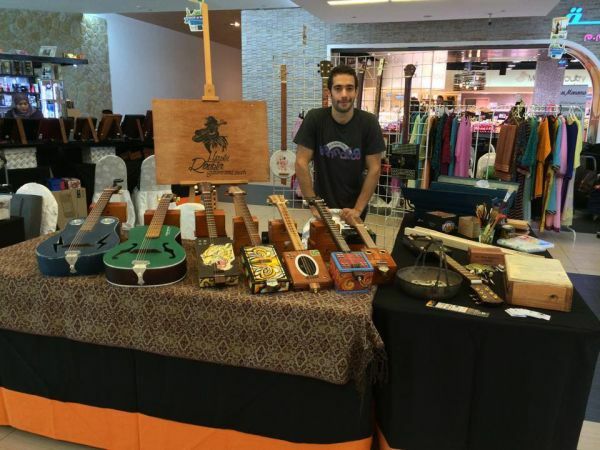 In 2013, he built his first guitar with a cigar box and scrap wood, which was highly appreciated by people. Not only recycled wood, but Azizoghly has also use reclaimed oil cans, paint cans, jewelry boxes, etc. 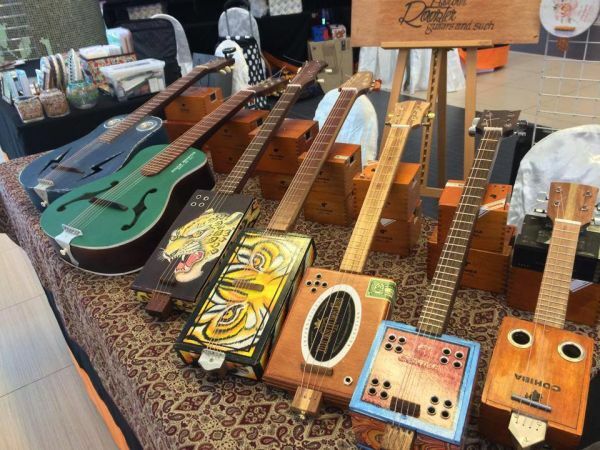 to handcraft guitars as well as other musical instruments (including banjos, ukuleles and percussion). However, the guitars created by him are electric versions with high sound quality, and can be plugged into any amplifier. Although guitars produce melodious sound like conventional wooden instruments, but Azizoghly said that, “The real challenge lies in getting the correct measurements as it must be musically right.” Nevertheless, by looking at the images of these handmade guitars and other instruments one can figureout fine craftsmanship of the designer. The cost of each instrument will be as per the used material as well as custom options you opt for. Furthermore, DIY kits are also available for those who wish to assemble their instruments themselves.The Howlin’ Rooster Guitars is the perfect pop-shop for crazy guitar enthusiasts, who are seeking uniquely designed instruments. Want to play a Super Mario electric guitar?